Aykut Karaalioglu the founder of Mobile Action, a company specialized in mobile discovery and optimization. 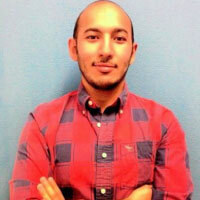 He also co-founded Marro.ws, a clipping tool for intellectual people, and Shoppe, a shopping application. Karaalioglu holds a bachelor’s degree in international relations from Bilkent University. He obtained his master’s degree from Santa Clara University. Karaalioglu currently lives in San Francisco, California. 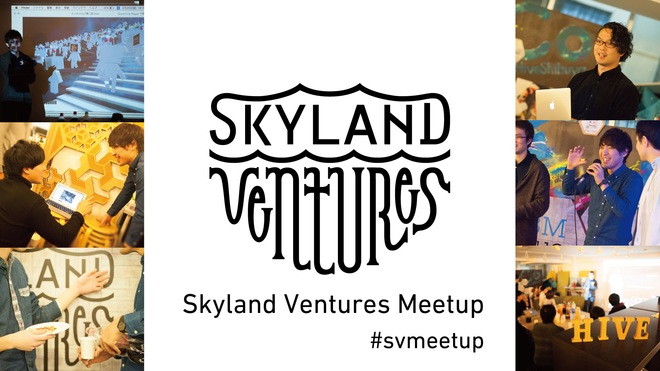 Skyland Ventures Meetup for people who want to build startups in Silicon Valley. The theme of this meetup is “What it takes to build a startup in Silicon Valley” and will have two guest speakers. Koichiro Yoshida, the CEO of CrowdWorks, a leading crowdsourcing company that got listed within just 3 years of its establishment and Akyut Karaalioglu, CEO of Mobile Action, a smartphone app analysing service based in Silicon Valley that received a total funding of $2.8M from the likes of Crunch Fund and 500 Startups, will be speaking at the event! After being listed, Koichiro Yoshida of CrowdWorks moved to the Silicon Valley and expanded his business and investment in the US. This time, he will talk about the back side of business development in the Silicon Valley and also about the startup system there. Also, Mobile Action CEO Akyut Karaalioglu, who lands in Japan that very day, will be talking about the establishment and fundraising in Silicon Valley. Born in Kobe, Hyogo Prefecture in 1974. Experienced the Mothers listing of Dreacom as an executive officer. 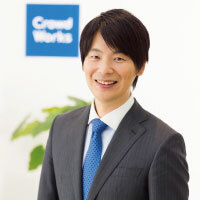 Established CrowdWorks in November 2011, which became the best crowdsourcing service in Japan.Within 3 years of the company’s establishment, it went on for a Mother’s listing. As of May 2016, the company has 900,000 members、and 120,000 active companies. Received the first Good Design Aaward, Japan Venture Award by the Ministry of Economy, Trade and Industry in 2015.
kinoshitay published Skyland Ventures Meetup #16 シリコンバレーでスタートアップするためには. I joined Skyland Ventures Meetup #13 シリコンバレーでスタートアップするためには!